At American Lift Aids, we understand the importance of maintenance and service of your accessible vehicle and its specialized equipment. 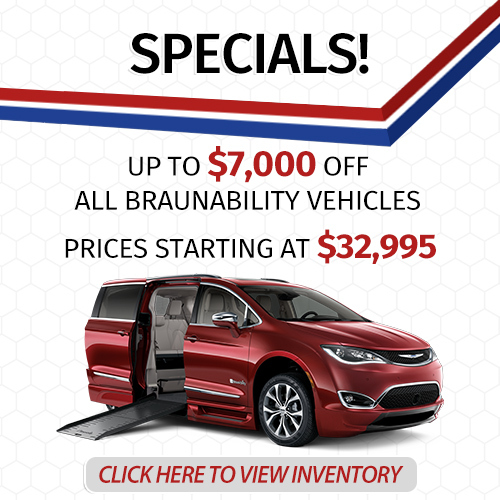 Our highly trained and certified service technicians are dedicated to providing you with the highest quality service in the vehicle modification industry. Both of our locations are QAP (Quality Assurance Program) certified through the National Mobility Equipment Dealers Association (NMEDA), this means Agor Enterprises is held to the highest standards in the accessible vehicle industry. Whether you are a long time customer coming in for routine operational maintenance of the equipment you have in your modified vehicle, or a new customer who needs adaptive equipment installed on your vehicle, we will do our best to get you back on the road as quickly and safely as possible. 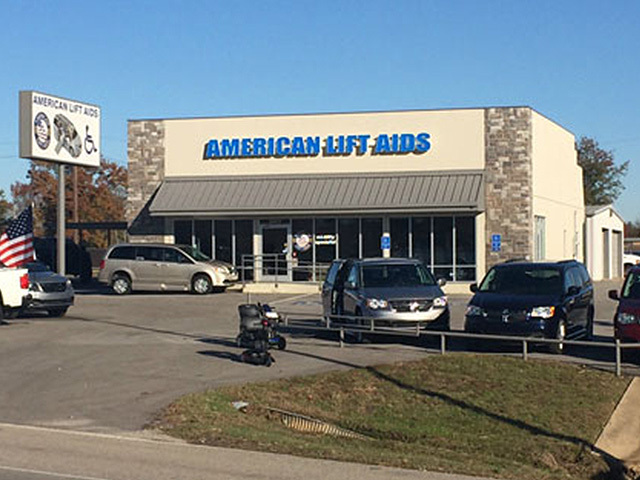 It doesn't matter if you bought it from us or elsewhere, at American Lift Aids we want to make sure that your vehicle is always giving you access to the world. Many of the emergencies that we see come in can be prevented by routine maintenance to your handicap equipment. Just like regular vehicle maintenance keeps your van running smoothly, performing routine maintenance checks on your handicap equipment helps to prevent problems that could take you off the road. In order to protect your investment we recommend that your vehicle is brought in every six months for routine service checks and maintenance. 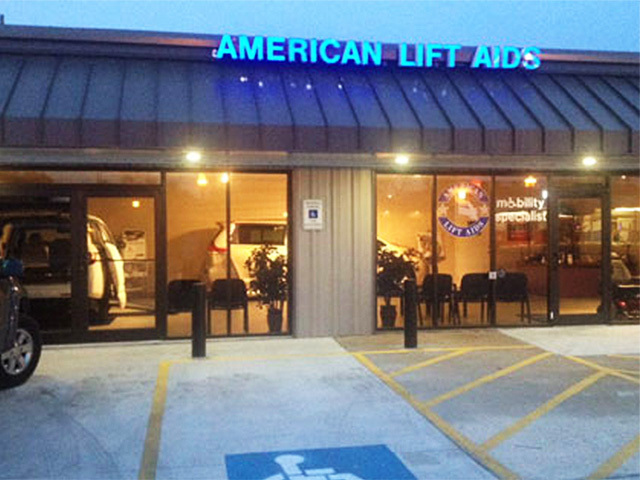 At American Lift Aids we want to make sure that your vehicle is always giving you access to the world.